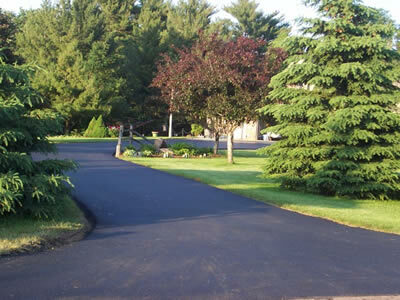 We are committed to delivering quality paving products and a level of service that you can depend on. Founded in 1991 and we are a family based business built on fundamental goals of quality, craftsmanship, ingenuity and pride in our work. 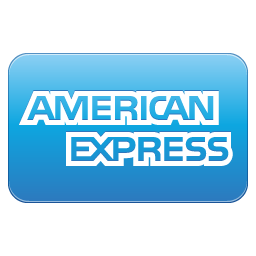 We are fully insured with general liability, commercial auto and workers compensation totaling more than one million dollars on coverage. Our staffs asphalt knowledge dates from the mid 1950’s to present and we were selected as one of the top 100 asphalt contractors in “Pavement Magazine”. We stand behind our work. We use only late model equipment to insure reliability and quality for your projects. Our trucks have heated beds to unsure that in the colder months when the asphalt is placed, it is placed “hot” so we can achieve proper compaction. 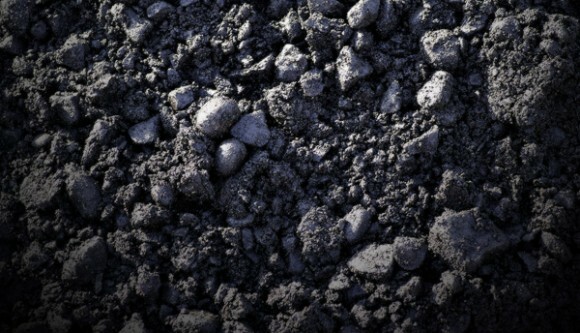 Asphalt is made from sand and stone coated with heavy black oil. 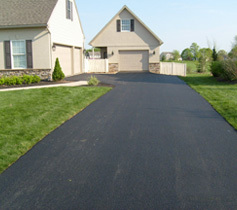 It needs to be hot to adhere to itself and to pour on your driveway. 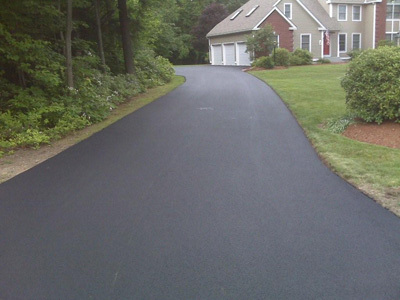 Following the installation of your driveway, we ask that you stay off of it for an approximate period of one week (weather depending) to allow the pavement to fully cool. 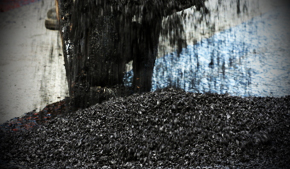 Please keep in mind asphalt takes about 90 days to fully cure at an average temperature of 70 degrees. 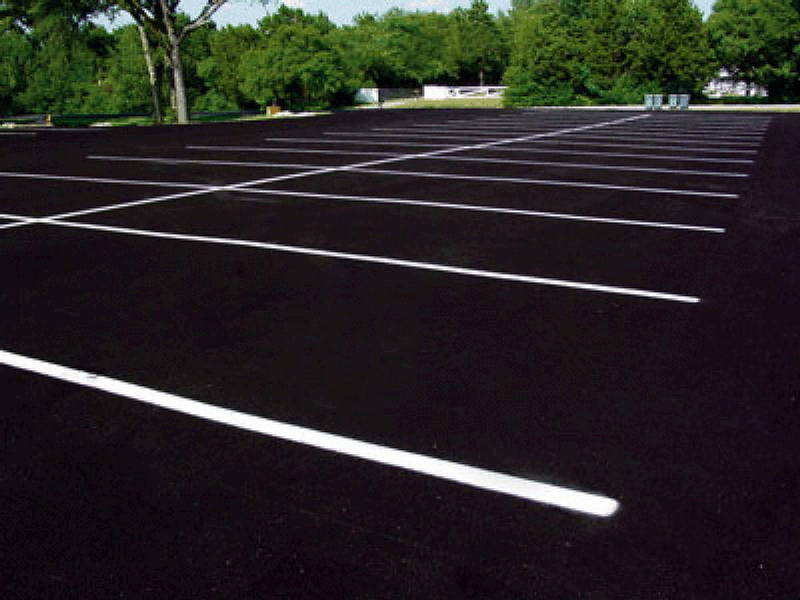 On 80 plus degree days the sun can reheat the asphalt, softening the new pavement increasing the risk of tire marks. If this happens these marks will fade away after a period of time. After the curing process we would recommend that you seal-coat your drive and then again 3-5 years depending upon wear of the sealant. 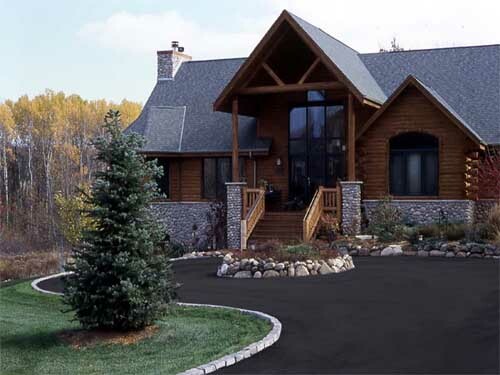 This will help to protect your driveway from the harmful effects of the elements.